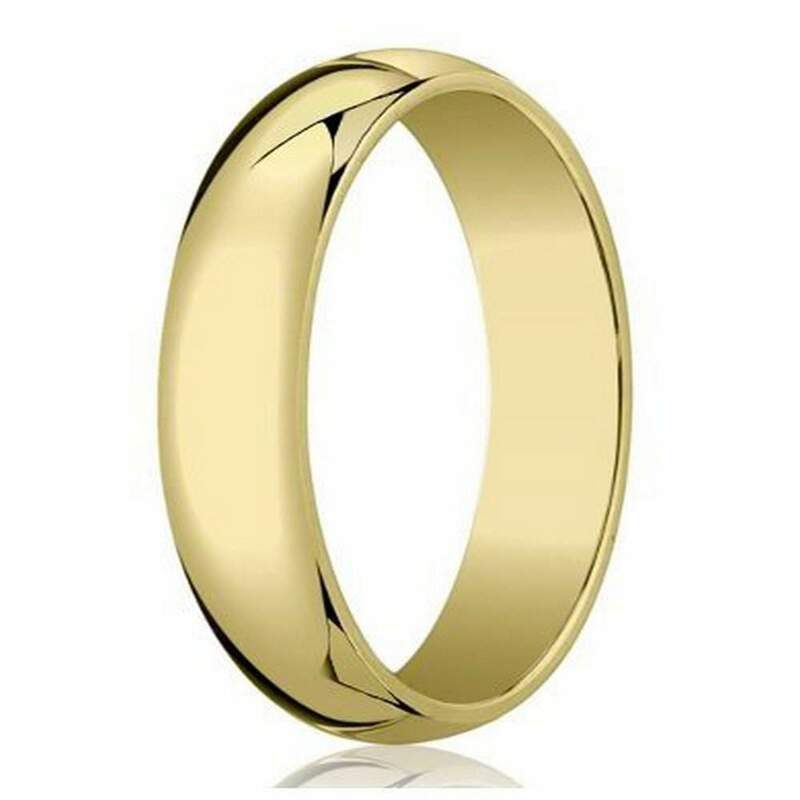 Subtle sophistication makes for a timelessly stylish men's designer 18K gold band. 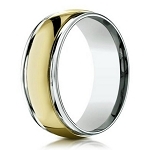 Made of luxurious 18K yellow gold, this wedding ring has a classic domed profile and 6mm traditional fit band. A gleaming polished finish highlights the natural beauty of the material.